Description: The Accentra 52i is the latest, upgraded edition of the best-selling Accentra Insert. Now, Harman® PelletPro™ and ESP Technology deliver 85% efficiency and a 10,000 increase in BTU output, while still providing powerful, even heat within 1 degree. And a re-engineered design provides even easier maintenance—for up to 50% less cleaning time than any other pellet appliance available. 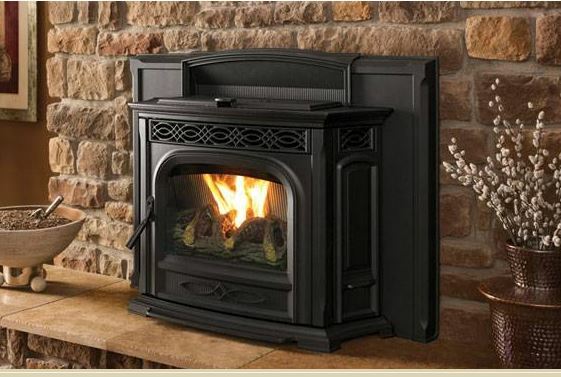 Specifications: 52,000 BTUs — heats 900 to 2,600 square feet, based on climate and home efficiency.